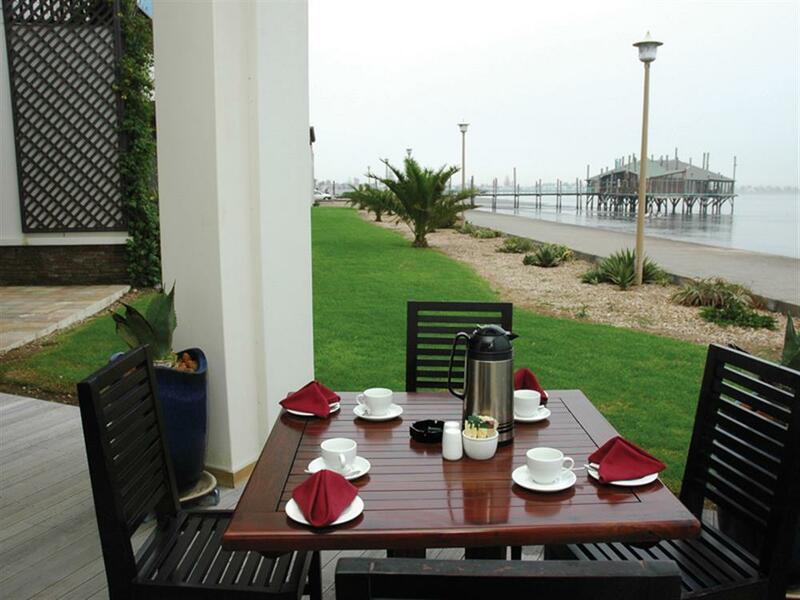 Protea Hotel Pelican Bay overlooks one of the most important wetland areas on the African Coastline, the Walvis Bay Lagoon, declared a Ramsar site to ensure that its protection is guaranteed by the Namibian government. 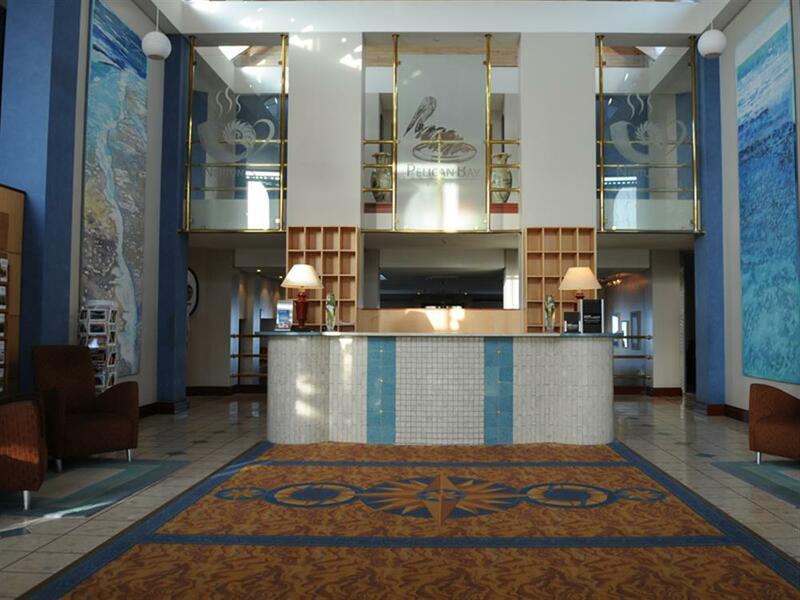 With its temperate climate, Walvis Bay and the Pelican Bay Hotel offer a safe refuge from the Atlantic Ocean to the abundance of flamingos and whales that flock to these waters. 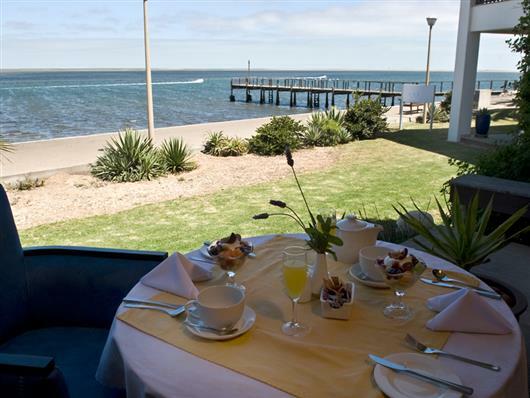 With uninterrupted views of the Walvis Bay Lagoon, where dolphins are often spotted playing in the water, the hotel offers 50 comfortable en suite rooms, a restaurant, bar and coffee shop, as well as secure parking. 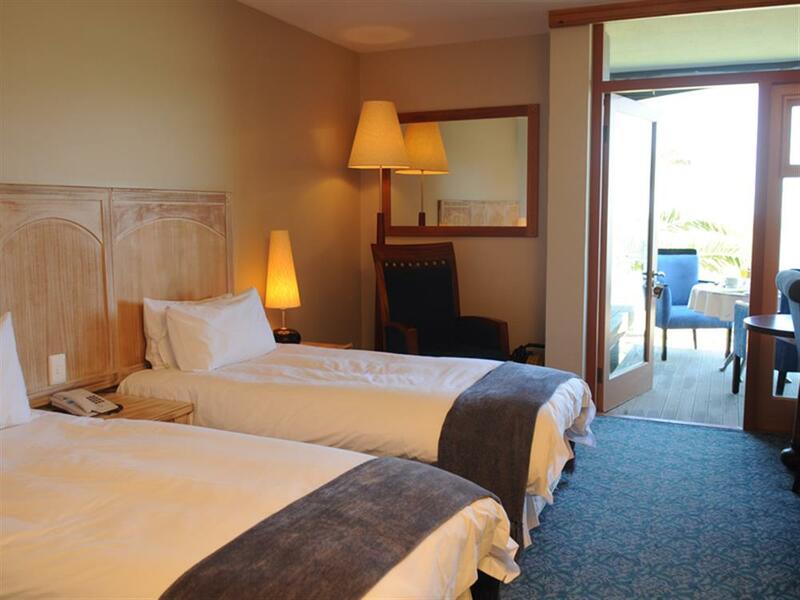 Accommodation consists of 48 air-conditioned and en-suite rooms, and 2 suites. 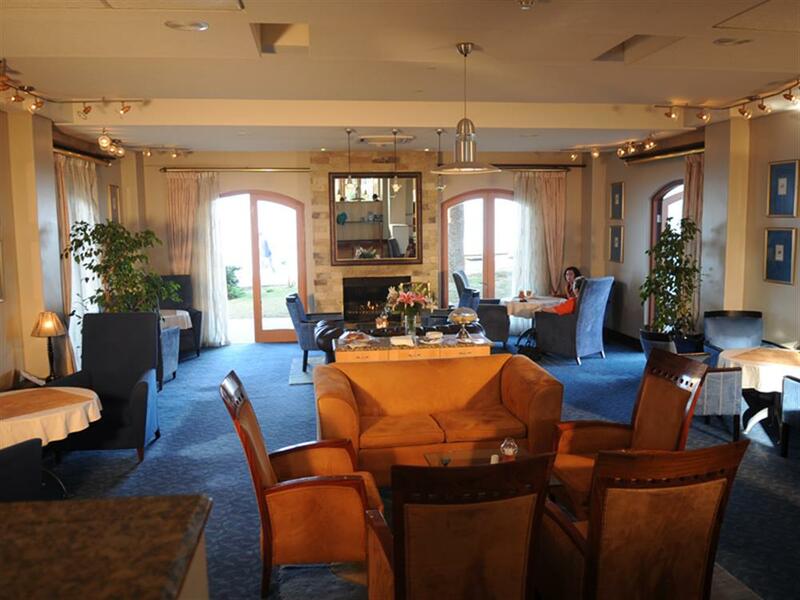 All rooms are sea-facing, with either a deck or balcony. In-room facilities include 8-channel TV, mini-bar, telephone, safe, writing desk and tea/coffee making facilities. 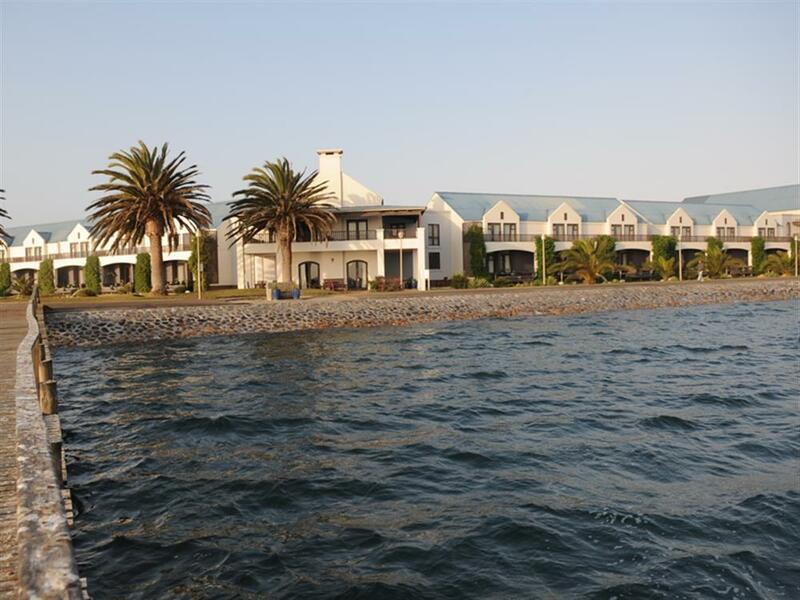 The special attraction of Walvis Bay is the huge natural lagoon with its overwhelming abundance of seabirds. 120,000 birds were recently counted in the lagoon, innumerable flamingos and pelicans among them. Every year they are joined by 200,000 migratory birds. Also worth seeing in Walvis Bay is the local museum in the Civic Centre, the Birdlife Information Centre and the wooden Rhenish mission church established in 1880. "Dune 7" at the outskirts of the town is the highest sand dune in the area and once you have climbed to the top, you can enjoy an amazing view.